Bundle Deals! - these sets will be e-mailed within 24 hours and will not be available as downloads. What Formats are available for download? A .zip file for each format listed above is included with every purchase. Unless a CD or USB Thumb Drive are ordered, designs will not be mailed. If you would like your designs mailed on a CD or USB Thumb Drive, please order by clicking HERE. 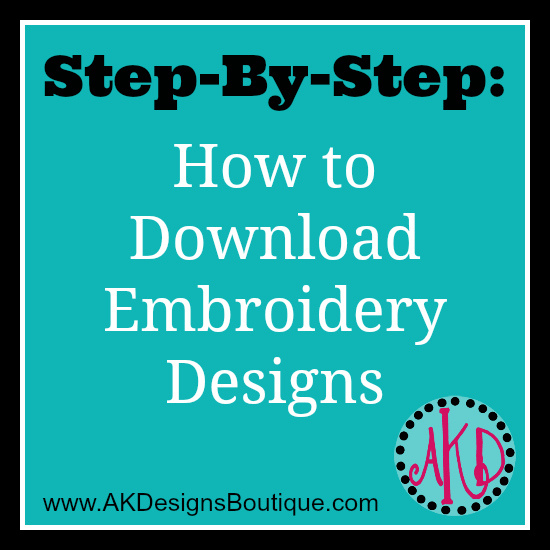 All instant downloads are available to download directly from your web browser. Most design sets are zipped, so you must have the ability to unzip/decompress. 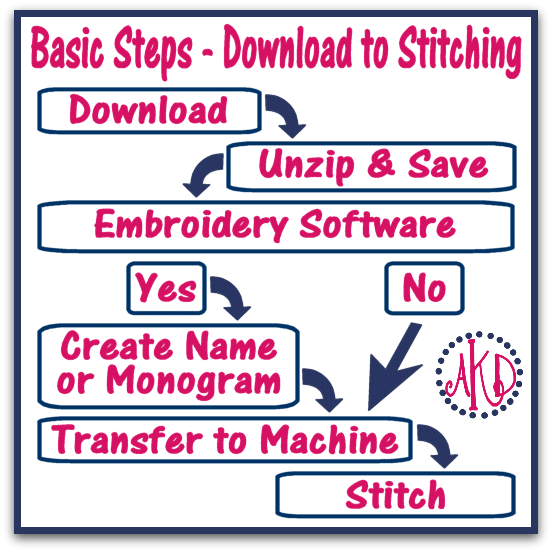 Click HERE [then click on "How to Unzip Designs"] for instructions. If you need to order "items to be shipped" and designs ~ please place 2 separate orders so that your designs will be available for immediate download. Orders with "items to be shipped" and designs are automatically put in the "Waiting to Ship" queue by the system, and they will not be available for download until the supplies ship.